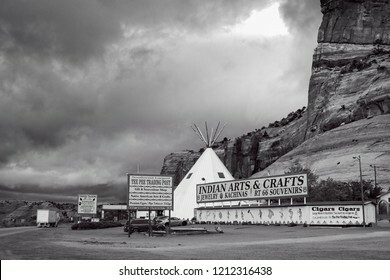 I focus my photography as a way to provide insights into the natural world we live in and the artificial world we have created. 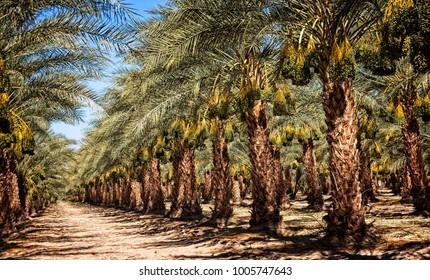 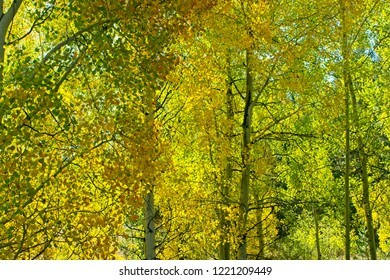 933 stock photos, vectors, and illustrations are available royalty-free. 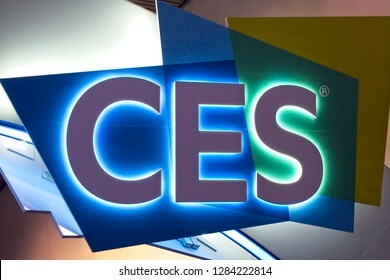 Las Vegas, NV, USA, Jan. 8, 2019: A sign wlecomes visitors to the annual 2019 Consumer Electronics Show (CES) in Las Vegas, showcasing thousands of electronic products and innovations. 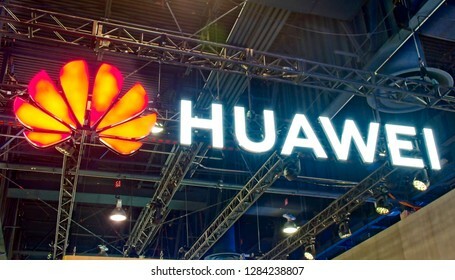 Las Vegas, NV, USA, Jan. 8, 2019: Amid political controversy, Huawei attends the 2019 CES exhibition, promoting its leadership role in advancing worldwide 5G cellular technology. 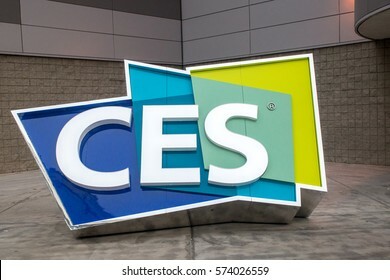 LAS VEGAS, NV, USA, JAN. 8, 2019: A sign welcomes visitors to the annual 2019 Consumer Electronics Show (CES) showcasing thousands of electronic products and innovations. 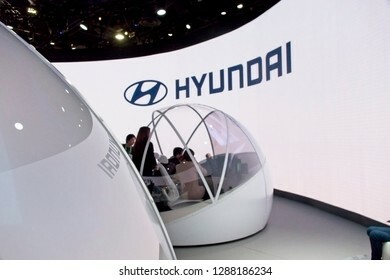 Las Vegas, NV, USA, Jan. 8, 2019: Enter the future at the 2019 CES show exhibit from Hyundai, promoting advances in automated vehicle technology. 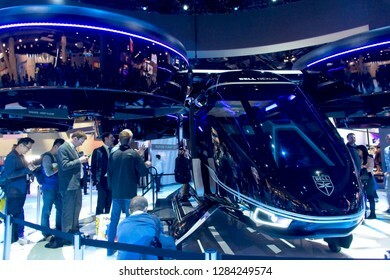 Las Vegas, NV, USA, Jan. 8, 2019: Bell Aerospace unviels its concept of an "Air Taxi" known as the Bell Nexus, employing tilting rotors. 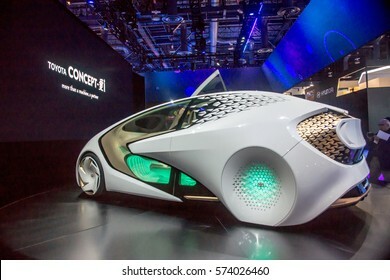 Las Vegas, NV, USA, Jan. 8, 2019: Peek into the future of a Mercedes self-driving concept acr displayed at the 2019 CES show in Las Vegas. 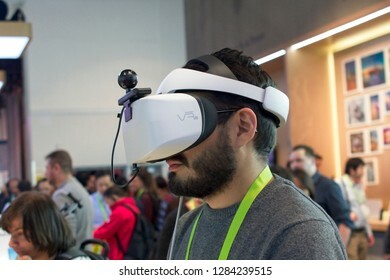 Las Vegas, NV, USA, Jan. 8, 2019: Virtual relaity (VR) goggles amaze visitors at the annual 2019 CES show in Las Vegas, like these from Huawei. 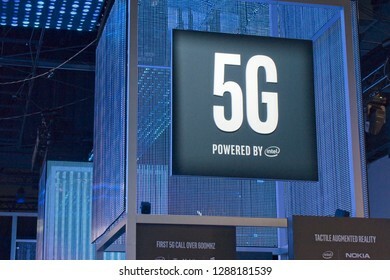 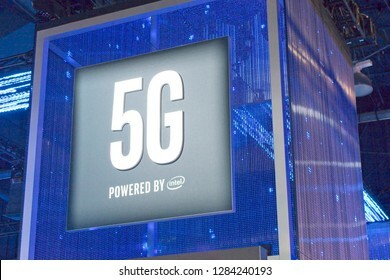 Las Vegas, NV, USA, Jan. 8, 2019: The Intel exhibit at the 2019 CES show foretells the future of cellular phones with the push into 5G technology. 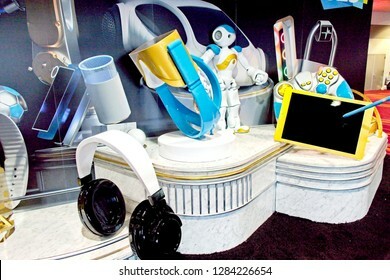 Las Vegas, NV, USA, Jan. 8, 2019: A model robot, self-driving car, computer, headphones and video game promote innovative technology on display at CES 2019 trade show. 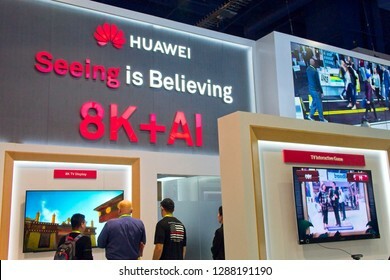 Las Vegas, NV, USA, Jan. 8, 2019: Despite political controversy, Huawei attends the 2019 CES exhibition, promoting its leadership role in advancing 5G cellular technology. 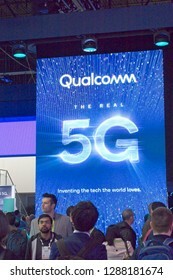 Las Vegas, NV, USA, Jan. 8, 2019: The Qualcomm exhibit at the 2019 CES show foretells the future of cellular phones with the push into 5G technology. 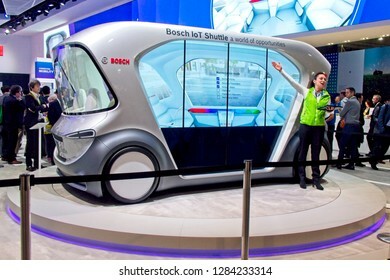 Las Vegas, NV, USA, Jan. 8, 2019: The annual CES show highlights the latest technology advances, like this self-driving shuttle bus concept developed by Bosch. 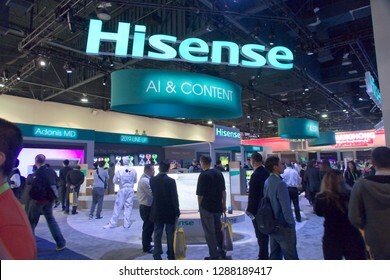 Las Vegas, NV, USA, Jan. 8, 2019: Visitors flock to the Hisense exhibit at the 2019 CES show in Las vegas to see the latest innovations. 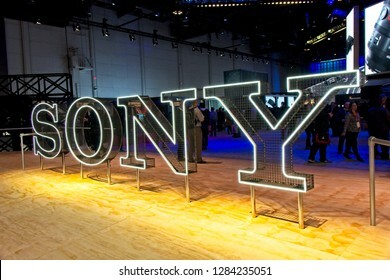 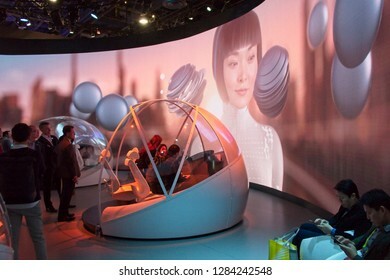 Las Vegas, NV, USA, Jan. 8, 2019: The 2019 CES Show features the latest innovations in spectacular displays like this from Sony Corporation. 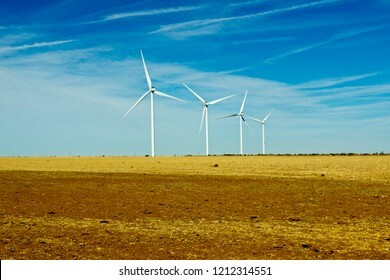 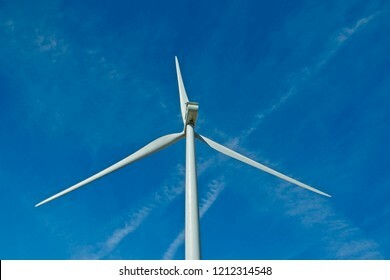 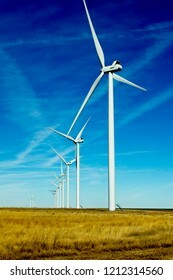 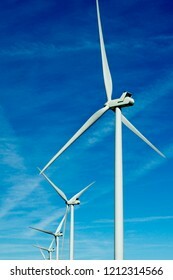 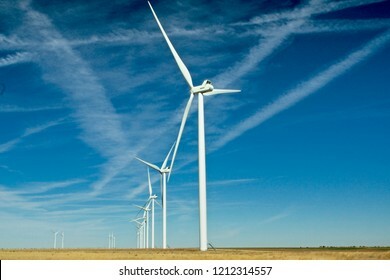 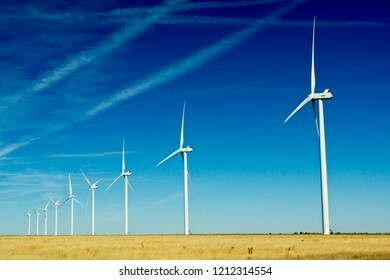 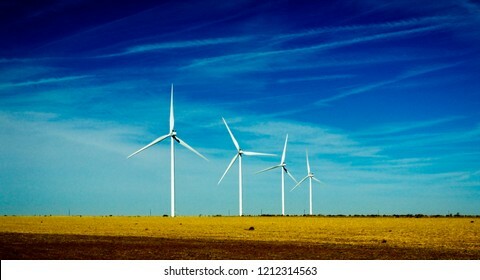 Wind Turbines on Texas ranchland. 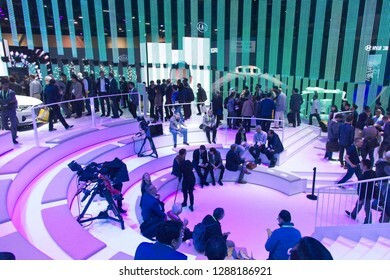 Las Vegas, NV, USA, Jan. 8, 2019: CES visitors congregate at the Audi exhibit of advanced technology automobiles at the 2019 CES show. 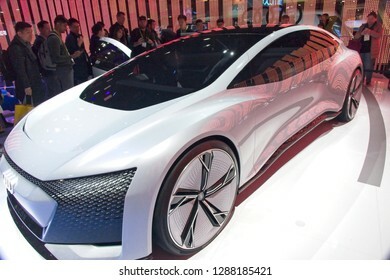 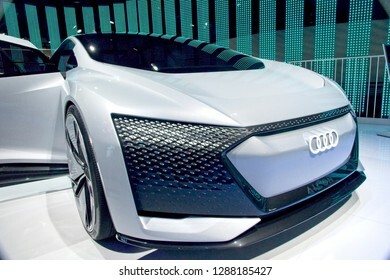 Las Vegas, NV, USA, Jan. 8, 2019: Audi exhibits advanced concept self-driving car of the future at the 2019 CES Show in Las Vegas. 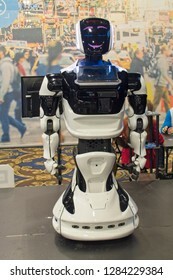 Las vegas, NV, USA, Jan. 8, 2019: A state-of-the-art robot stands ready to serve customers at the 2019 CES show. 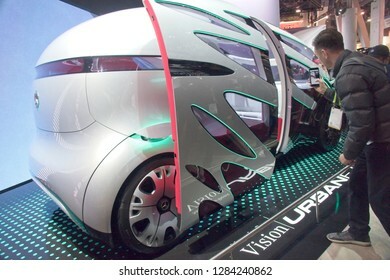 Las Vegas, NV, USA, Jan. 8, 2019: A visitor peeks into the future of a Mercedes self-driving concept car displayed at the 2019 CES show in Las Vegas. 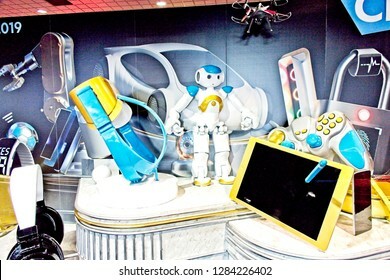 Las Vegas, NV, USA, Jan. 8, 2019: A model robot and self-driving car promote innovative technology on display at CES 2019 trade show. 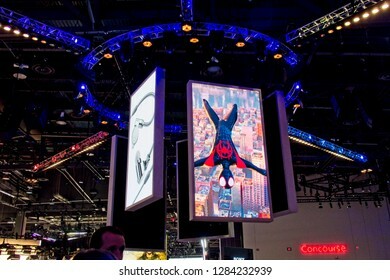 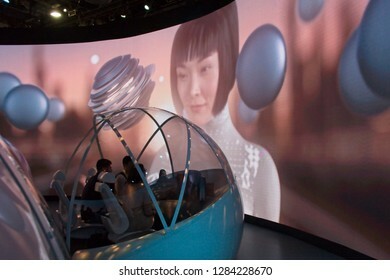 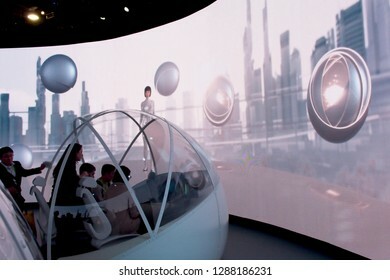 Las Vegas, NV, USA, Jan. 8, 2019: A display highlights some of the technological innovations on exhibit at the annual CES show in Las Vegas. 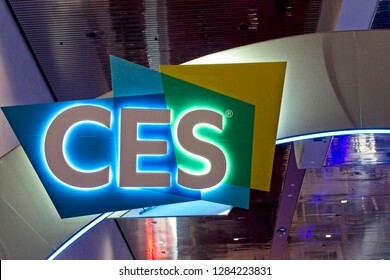 Las Vegas, NV, USA - January 7, 2017:The large CES sign welcomes visitors to the Las Vegas Convention Center for the 2017 trade shiw. 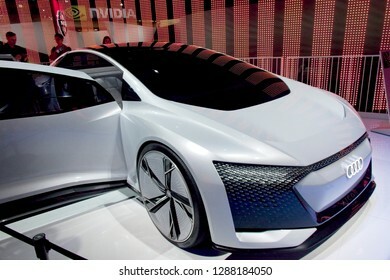 Las Vegas, NV, USA - January 7, 2017: Toyota displayed its futuristic concept car at CES 2017. 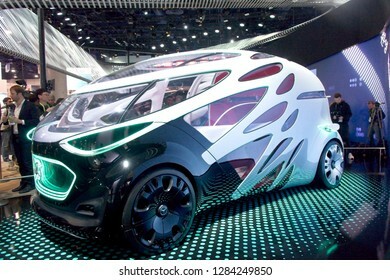 The vehicle features a friendly co-pilot designed to assist the driver and improve safety. 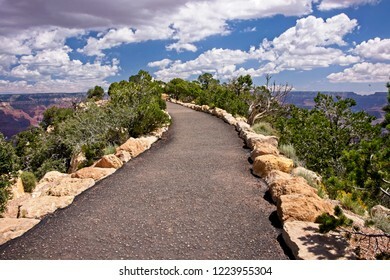 Pathway to the spirit world at Grand Canyon South Rim. 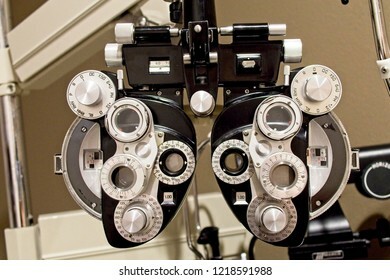 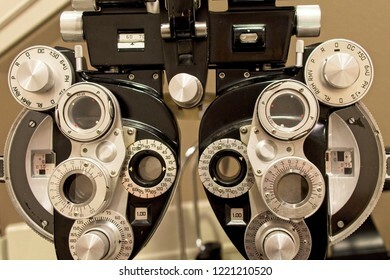 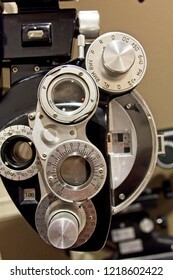 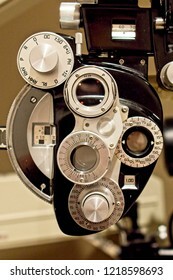 A phoropter used by an opthamalogist to prepare a prescription for corrective lenses. 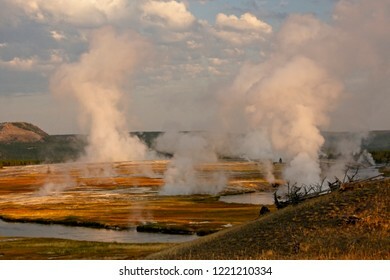 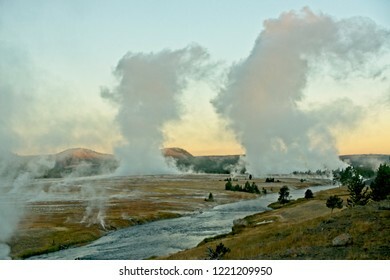 Massive plumes of steam on a cold morning at yellowstone's Midway Geyser Basin. 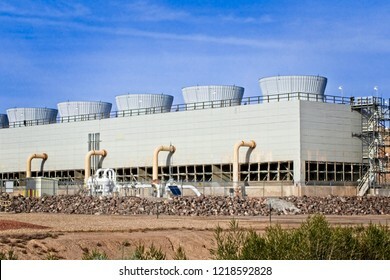 Array of cooling towers at a gas-fired electrical generating plant in the desert. 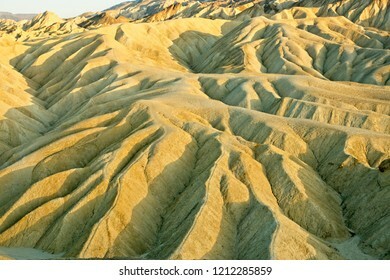 Scenic Zabriske Point in Death Valley National Park at sunset. 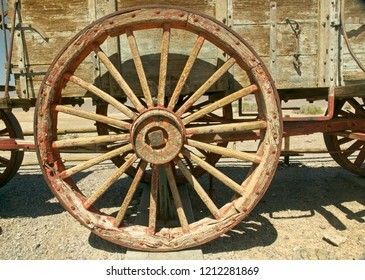 Western wagon wheel used on 20 mule team wagons to haul Borax in Death Valley, CA. 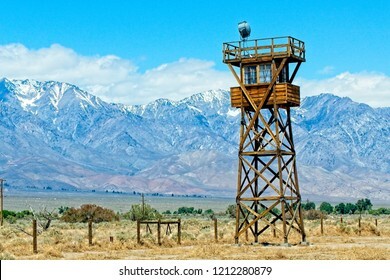 Watchtower to guard Japanese-Americans held as prisoners at WW-II detention camps in America. 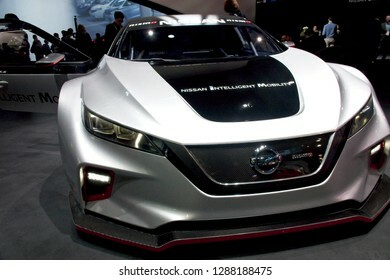 Las Vegas, NV, USA, Jan. 8, 2019: Nissan displays future automobile with advanced intelligent mobility and sensors for enhanced driving experience and safety. 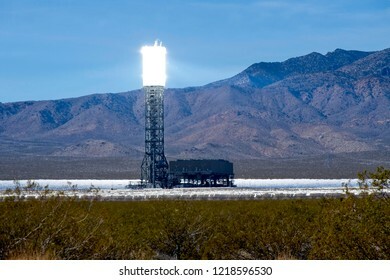 Las Vegas, NV, USA - January. 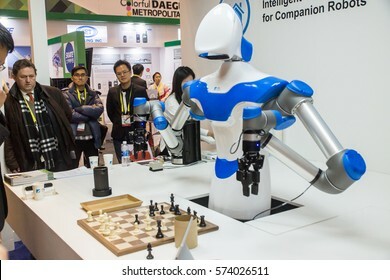 7, 2017: A highly skilled robot made in China challenges humans at chess at CES 2017, but can it cook? 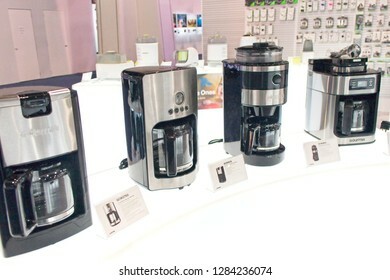 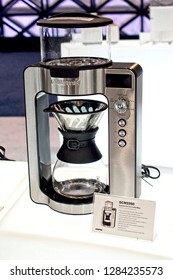 Las Vegas, NV, USA, Jan. 8, 2019: The annual CES show highlights the lates in coffee culture from Gourmia's stylish line of kitchen appliances. 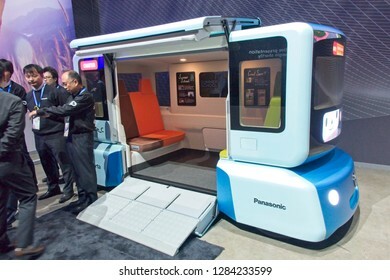 Las Vegas, NV, USA, Jan. 8, 2019: The annual CES show highlights the latest technology advances, like this self-driving shuttle bus concept developed by Panasonic. 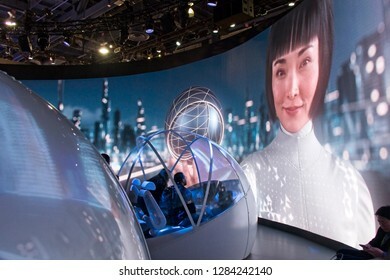 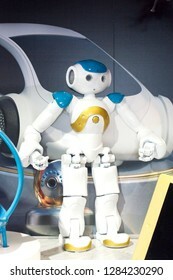 Las Vegas, NV, USA, Jan. 8, 2019: A friendly robot on display at 2019 CES show is programmed to take retail customer orders. 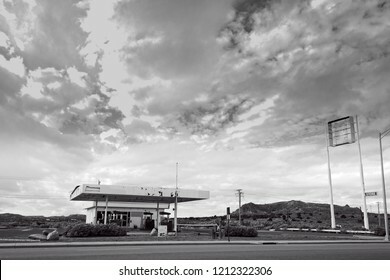 Las Vegas, NV, USA - January. 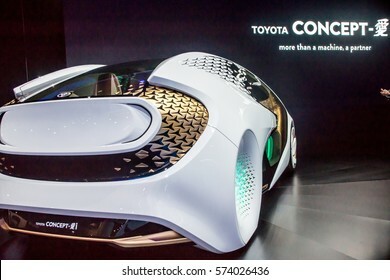 7, 2017: Toyota displayed its futuristic concept car at CES 2017. 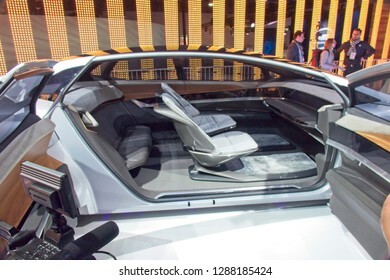 The vehicle features a friendly co-pilot designed to assist the driver and improve safety. 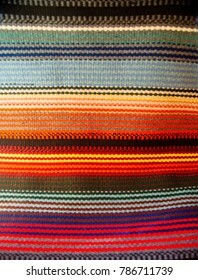 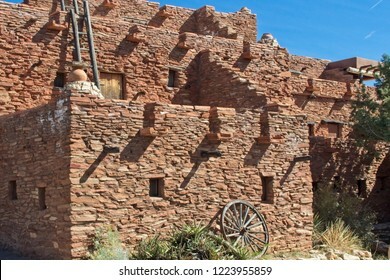 Exterior of historic Hopi House at the Grand Canyon south Rim village area. 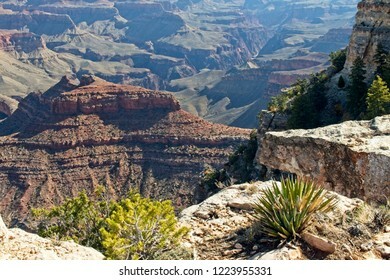 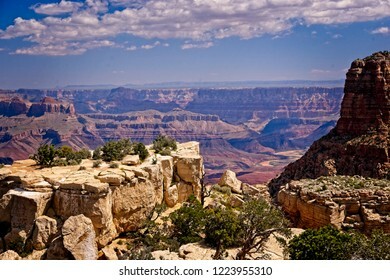 View of the Grand Canyon from overlook on the South Rim. 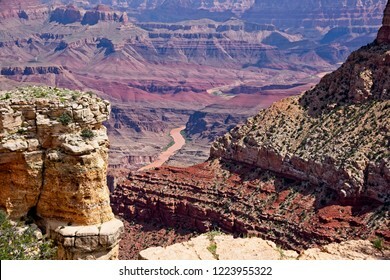 The distant Colorado River flows through the ruged Grand Canyon. 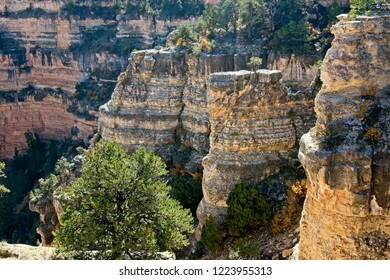 View of the Grand Canyon from South Rim in autumn. 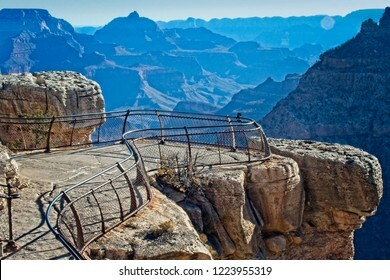 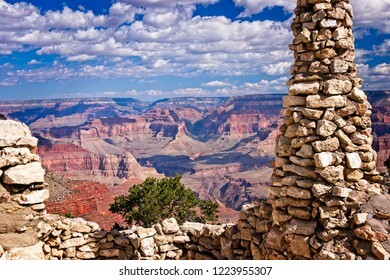 View of the Mather Point overlook at Grand Canyon from South Rim in autumn. 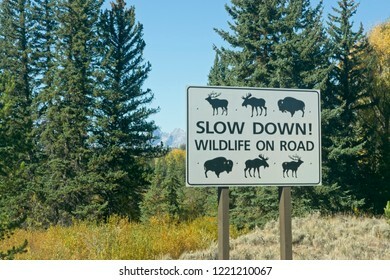 A roadside warning sign in Grand Teton National Park. 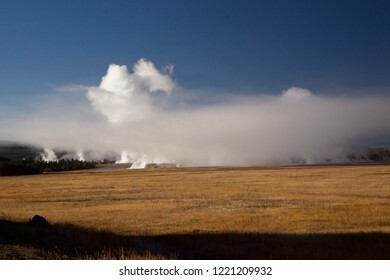 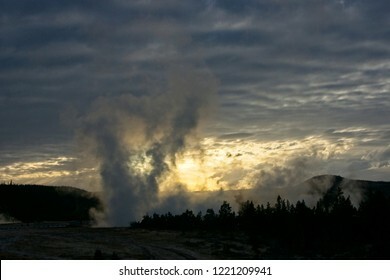 The approaching sunrise casts color into the sky, clouds and steam above a thermal area in Yellowstone national Park on a cold morning. 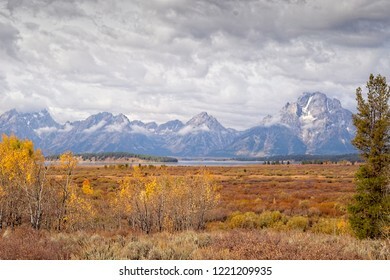 The Grand Tetons, Jenny Lake and Willow Flats in autumn color. 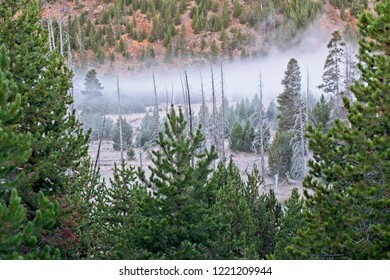 A frosty morning in Yellowstone Park with a herd of hidden elk. 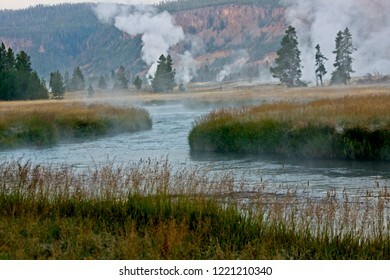 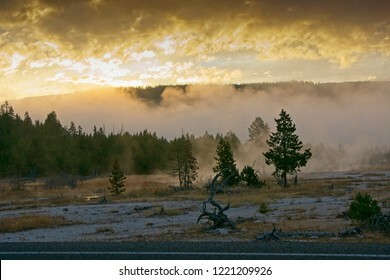 Misty morning in Yellowstone National Park. 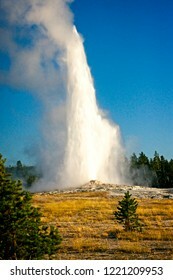 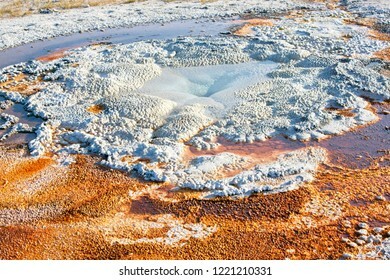 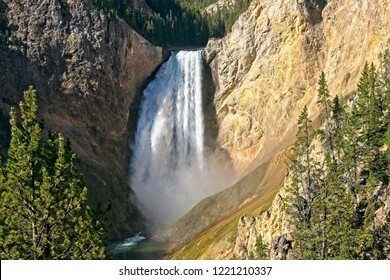 Eruption of Old Faithful Geyser in Yellowstone Park. 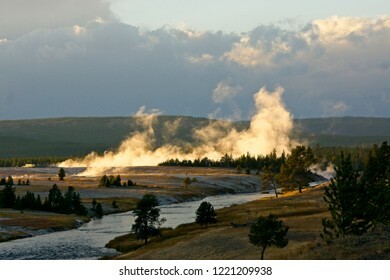 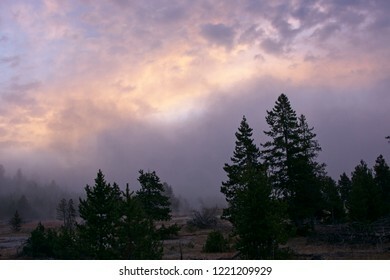 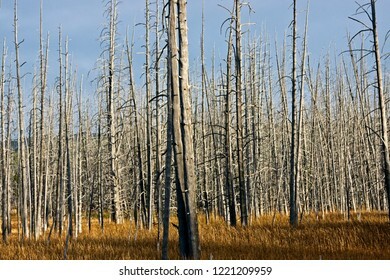 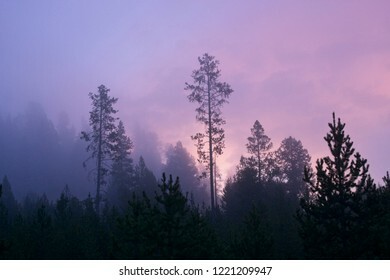 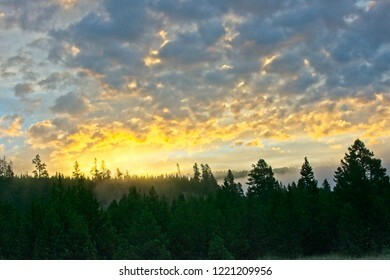 Sunrise in Yellowstone Park as steam rises from a geyser area behind the trees..
A stand of dead lodge pole pine trees that couldn't tolerate the toxic waters from nearby thermal areas. 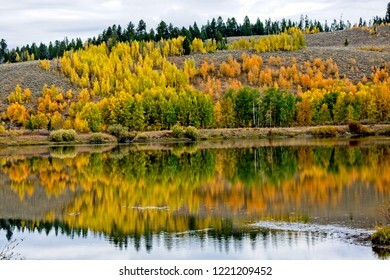 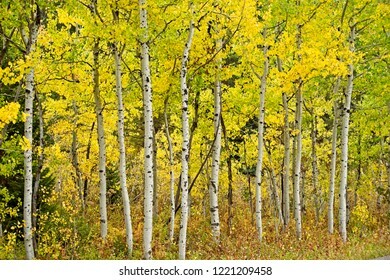 Colorful stand of aspen trees in autumn in Grand Teton National Park. 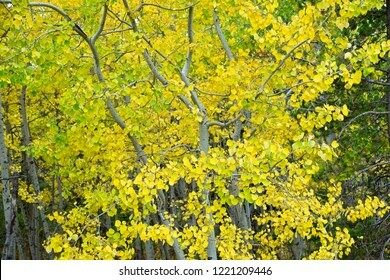 Colorful stand of backlighted aspen trees in autumn in Grand Teton National Park. 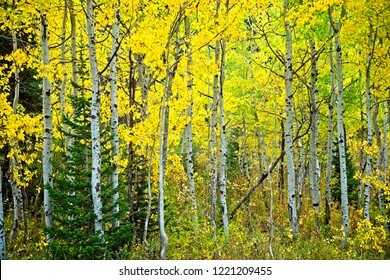 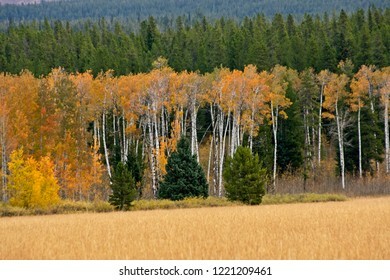 Hillside of golden aspen trees in the Grand Tetons. 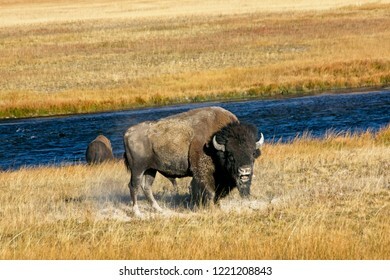 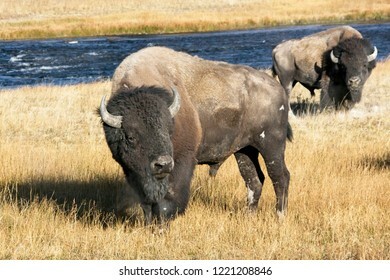 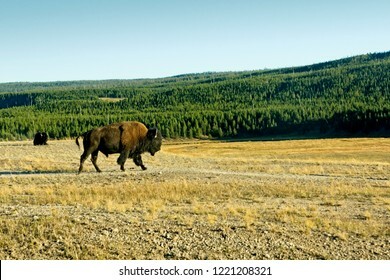 A bison strolls across a field on its way to a fresh grazing area in Yellowstone National Park. 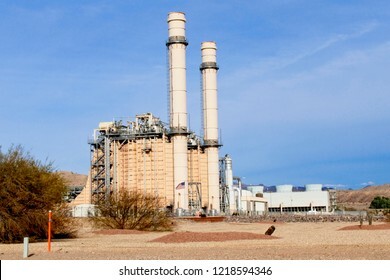 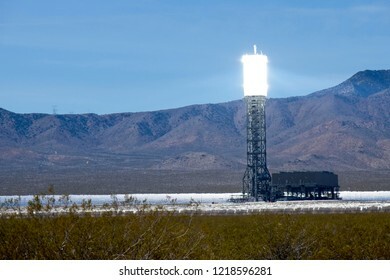 A gas-fired electrical generating plant in the desert. 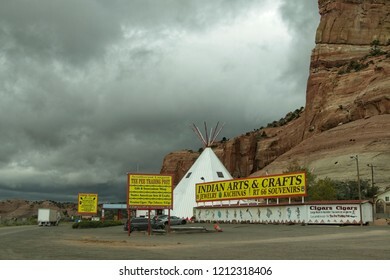 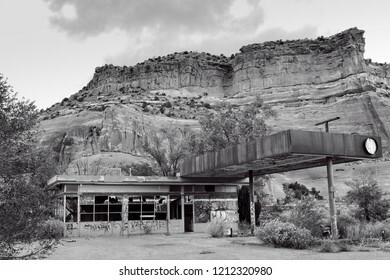 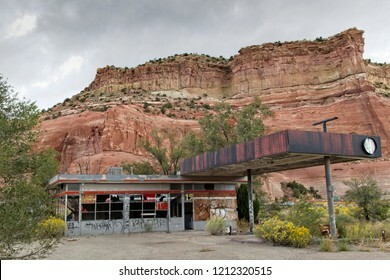 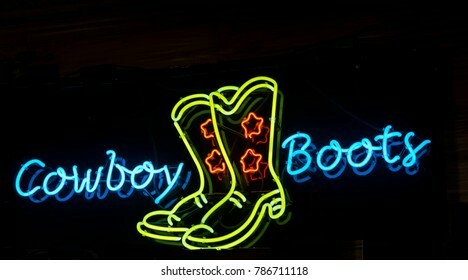 Modern day Route 66 where myth and reality collide. 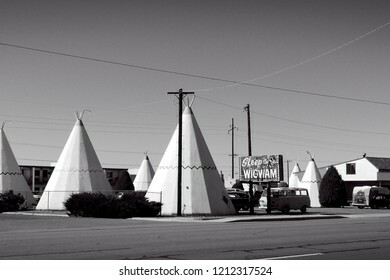 Holbrook, AZ, USA, Sept. 23, 2007: The Wigwam Motel remains open as an iconic an iconic landmark along the ledgendart Route 66 in Arizona.